Earth Day 2017 is fast approaching. There is something you can do now to raise your voice in an effort to counter many of the anti-climate change policies happening in today’s political arena. We are excited to offer discounted .Earth domain names in honor of Earth Day 2017. While we believe that Earth Day is something that should be celebrated everyday, the annual event seems more urgent in 2017. 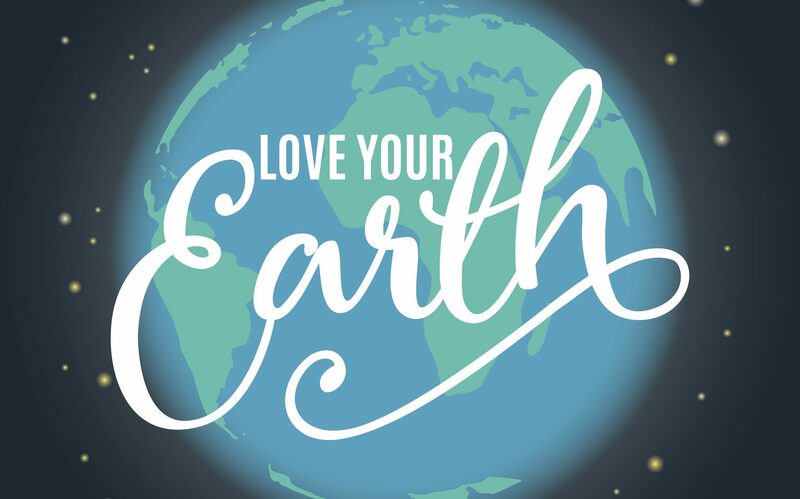 The .Earth domain is quickly becoming a platform for bringing awareness to global issues, and can demonstrate a company’s or organization’s commitment to ensuring their continued stewardship of the environment – especially in the face of new anti-climate change policies. This is why we are offering this special .Earth domain price discount. 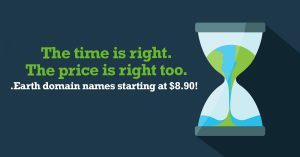 Running through May 31st, our registrar partners below are offering special pricing for one-year registrations of standard .Earth domain names starting at $8.90 USD. Since its official launch in November 2015, the .Earth domain has gained tremendous momentum in the marketplace from a wide-range of organizations – such as advocacy groups, green businesses, environmental artists, geospatial technology providers and engineering firms. These include Plan B, Access.Earth, Catalog.Earth, Democracy Earth Foundation, and many more.